"They do an awesome job. Give them a call you wont regret it. Super friendly and helpful. Very professional and the quality is top notch. 5/5 for sure." "A close friend found out she had breast cancer and was going in for immediate surgery. We wanted to help but didn't know how until we realized there actually was a GREAT GIFT we could give her. Once they remove her lymph nodes she would need a very clean home to prevent infections. So my wife and I called Crystal Clean. I explained the situation to Mike (the owner) and he said he has had these calls before and would be happy to get the job done quickly before she returned from the hospital. Mike's team did a fantastic job which gave our friend a cleaner home and a fighting chance to beat cancer. 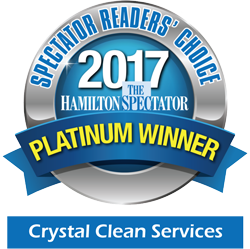 Thanks Crystal Clean for your quick response." "We contacted this company and they were able to clean the next day. The servicemen were very polite and efficient. They were done in a very short time... What a difference it has made in my health." "The servicemen were polite and cleaned up after themselves. They also walked me through the job when they were done to assure my satisfaction. Would definitely recommend this company to anyone looking for duct cleaning." 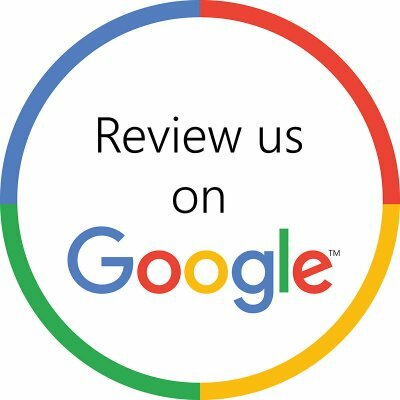 "Great service, friendly staff, what more could you ask for." "Did a great job. Carpets looked really good when they were done. Very friendly from the person on the phone to the cleaners that showed up. Came exactly when they said they would. Would recommend to others."